Another unfruitful meeting on Japan-Russia deal, what's next? Fast-paced dynamics have placed Japan in a cradle of unpredictability with Washington's unusual approach to this clingy Asian ally, and a Korean Peninsula swinging back and forth between its old quasi-war scenario and a new age of peace. What's more pressing is probably its territorial dispute with Russia, which has been in a deadlock for more than 70 years. Japanese Prime Minister Shinzo Abe visited Moscow to hold talks with Russian President Vladimir Putin, intending to push forward with discussions on the dispute. However, again, no substantial progress has been made. With the fruitless meeting between the two leaders, it seems there's still a long way to go to reach the highly anticipated deal. 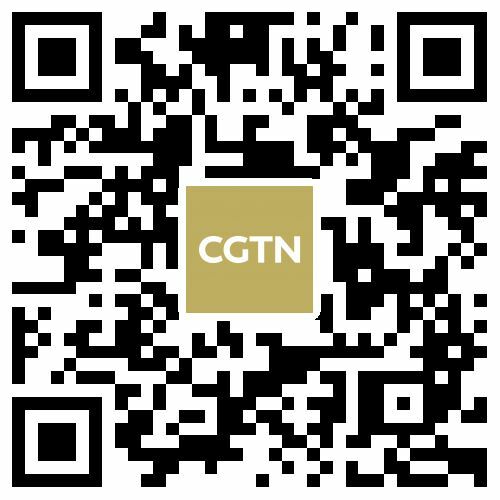 Rong Ying, Vice President of China Institute of International Studies, briefed CGTN about the long history of the island disputes between Japan and Russia . He pointed out that it's not only a historical problem, but also a legal and political issue. Harvey Dzodin, Senior Fellow at Center for China and Globalization, thinks it will be a troubling year for Abe because he wants the peace deal so badly. Due to the repeated meetings with his Russian counterpart and the fact that his father was unsuccessful in negotiating an agreement when he was the foreign minister, Abe has a lot at stake. 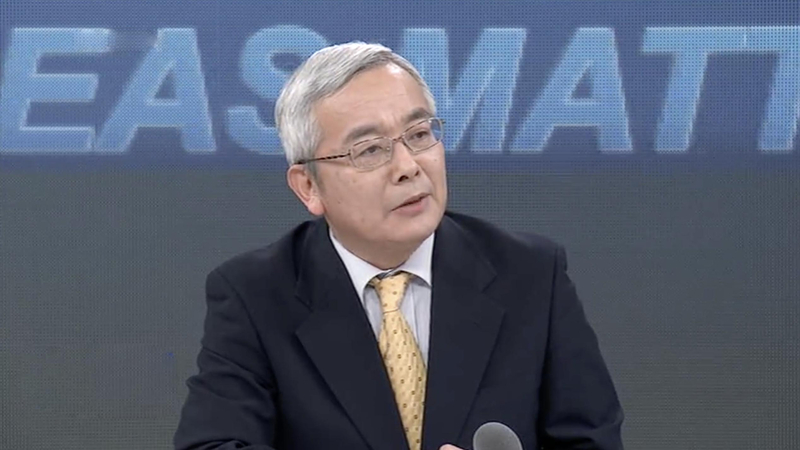 Prof. Takesato Watanabe from Doshisha University added that Abe wants to win support from young people with diplomatic fruits from the negotiations with Russia. U.S. President Trump's instability with his stance on the issue adds complexity to the situation. 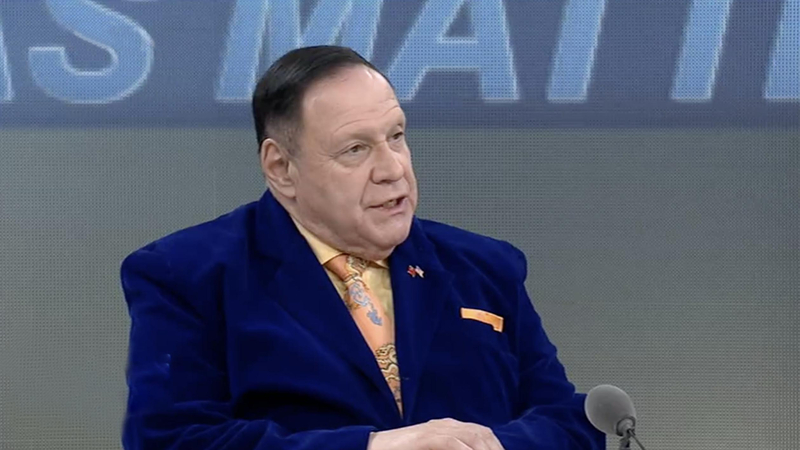 “I think Moscow always follows the rule 'what's mine is mine, what's yours is negotiable.” The Russians seem to have most of the marbles right now; it seems that they want to keep them,” said Dzodin. Dzodin also mentioned there has been a proposal for economic zones shared by both sides with no sovereignty transfer. 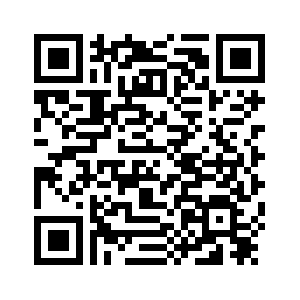 This might form a basis to kick the can down the road and have both sides starting with joint projects. “Behind this dispute, there's one big question that from the Russian perspective, and also I think should be echoed by the international community, is whether Japan would like to accept the result of World War II,” added Rong Ying, Vice President of China Institute of International Studies. Pavel Felgenhauer, Russian Defense Analyst at Moscow, stated that the deadlock now doesn't mean the situation won't develop. 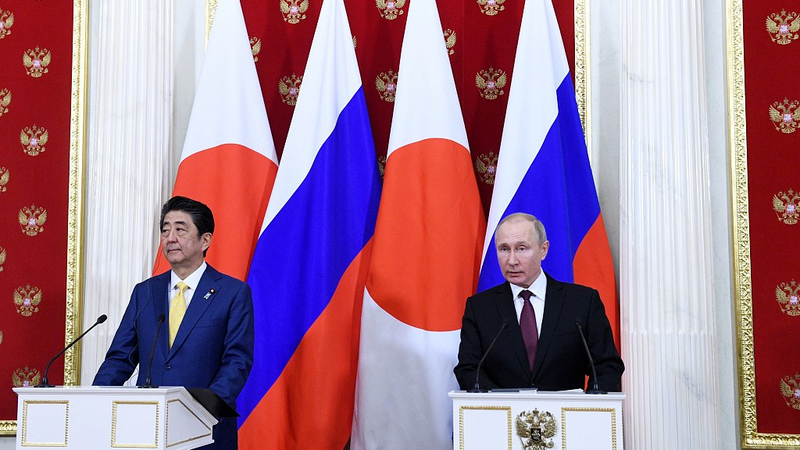 While Russia and China are improving ties, it's important for Japan to advance with its charm diplomacy and policy with Russia.